Why is my Mac Book Pro so slow? This and a lot of other speed issues often leave Mac users in search of a better and easier solution. Mac like any other computer devices can go slow over periods of time. The slowness can be mostly triggered and caused by a lot of reasons whether you are using a brand new device or not so, the slowness will really happen at some point. In this post, we will discover the 4 different ways that affect the Mac speed and the various methods to speed up a slow Mac Book Pro. Read along to find out! One of the reasons why your Mac Book Pro is running slow is due to a lot of unneeded login items. Often, there is much software we have downloaded previously that requires login services and these services and applications should launch every time you start up Mac. Meaning, every time that you turn on the Mac, you will have to wait for all these apps to load up before you can start doing your work. You will notice that the startup process is taking longer and more annoying over time. You allowed these apps to creep into the startup login items which affect device performance. Don’t worry; you can still get rid of these unnecessary login items by killing them. Oops, not literally but removing these items from your Mac Book Pro! Each item you save on the desktop eats up memory so if you have tons of document files then probably this causes the slowness. You can surely minimize these items by removing those unneeded items from the desktop. 1. 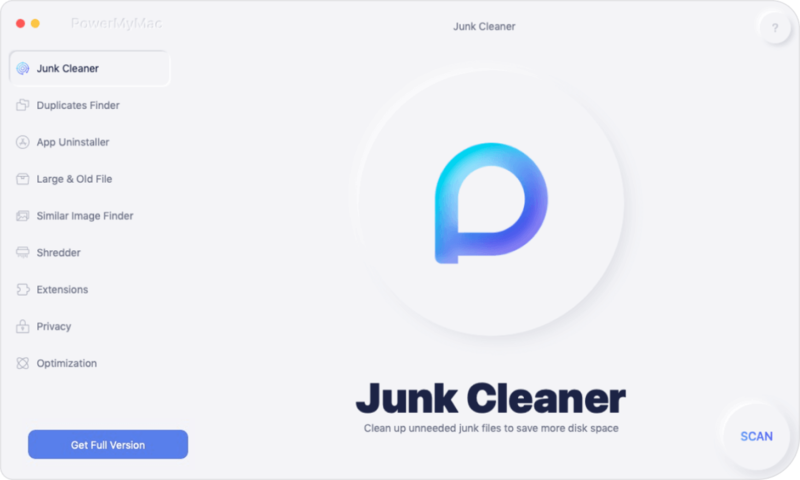 Clean up the desktop by deleting the files you don't need anymore, and right after that, empty the Trash. 2. Classify and organize the files on your Mac by creating new folders or sorting the files to different folders already created. Don’t forget to rename the folders so you can easily find them in case you need. All of us at some point guilty of storing many large video files, thousands of photos and music tracks on our devices. Of course, this is one way of expressing ourselves but then there will come a time when Mac may not be able to carry all these files and will really start to slow down. 3. Remove all junk files and browser caches, cookies, and histories either manually or by using the automatic cleanup software. If you prefer to use a program to perform the cleanup all at once and stop wasting time, we recommend using Mac Cleaner by iMyMac. 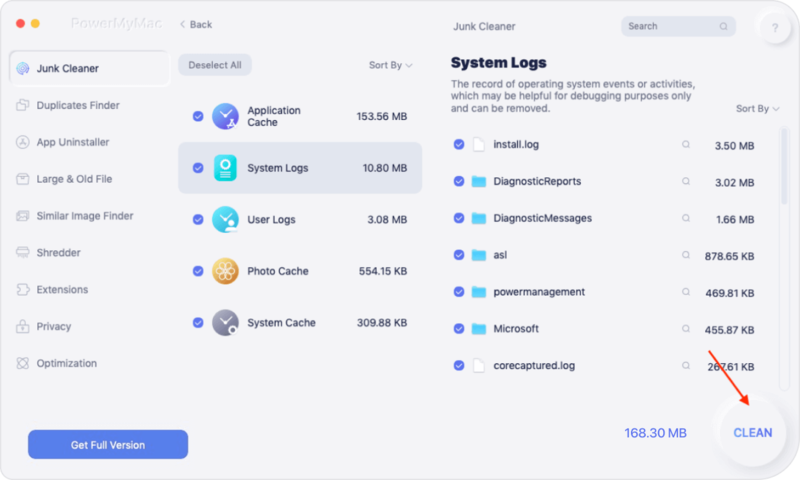 Mac Cleaner is a professional tool that lets you scan and analyzes Mac health, remove system junk files, and a whole lot more. First you have to download and install Mac Cleaner on your Mac. There’s a free version to try so you can take advantage of it. Choose among the displayed results for all the junks to be removed. Click the clean button and confirm the request. All junks are cleared. You may also do the same steps for the Large and Old files menu on the left panel and as well as the Clutter option. Everything you need to speed up a Mac Book Pro is readily available in Mac Cleaner. Most Macs come with between 4GB - 16GB of RAM so if your device has only 4GB- 8GB RAM, there is a tendency that the system might be performing low and running slow even when simply launching programs or loading documents. What you can do is check the RAM in the Activity Monitor. 3. Click the System Memory tab and check the RAM chart at the bottom. If you see an orange or red chart then it means that you are running low on RAM. Why is my Mac Book Pros so slow? Because of the many files, apps, software, and other items we store inside Mac that affects its performance. You can easily get rid of the slowness by following the 4 ways we provided above. 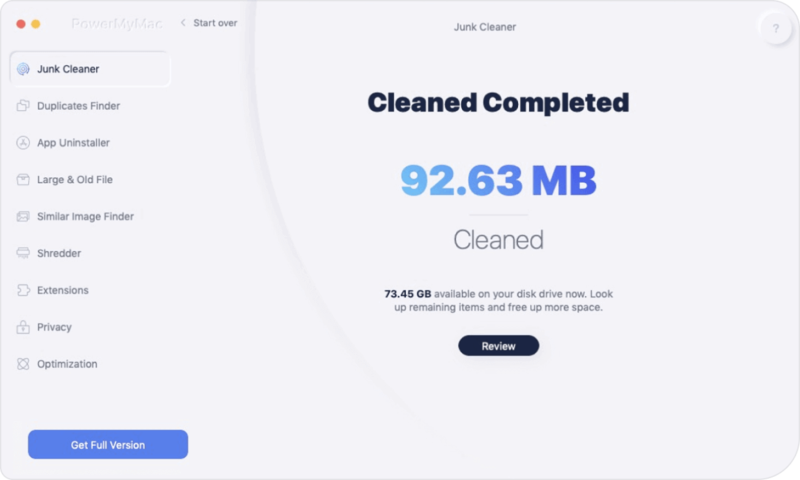 However, there is one solution that can help you get rid of all the slowness on your Mac all at once and that is by using Mac Cleaner by iMyMac. You can do more things while Mac Cleaner is doing the job for you. Share it with your friends and let them know how to speed up Mac Book Pro! / Mac Cleaner / Why is my Mac Book Pro so slow? 4 Ways to Speed up Mac!